As we find out each time a major manufacturer decides to release a flagship phone without a microSD slot (we’re looking at you, Galaxy S6), Android enthusiasts remain passionate about our options to expand internal storage. But how well your microSD card performs depends on its class and speed, as well as the capabilities of your phone. Here, we tell you everything you need to know to help you pick the best microSD card for your Android device. Unfortunately, as we mentioned above, many smartphones don’t have microSD slots and instead claim the on board internal storage is sufficient. And though from our perspective this seems ridiculous we need to ensure our device has a microSD card slot. You can inspect your device and see whether there is a microSD slot. If you need to, consult your phone’s manual to open the device (or to find whether there is a microSD slot). If there is no microSD slot then, well, you can’t use a microSD card. What’s the difference between SDHC and micro SDXC? When buying a microSD card, you’ll notice that it’s either a micro SDXC or SDHC card. The difference between these two microSD formats is simply the amount of data they can store. SDHC (Secure Digital High Capacity) stores up to 32GB of data, while SDXC (Secure Digital Extended Capacity) handles 64GB and above. Many lower-end devices don’t support SDXC microSD cards, so it’s crucial that you check your phone’s compatibility before buying one. Most SDXC cards go up to 128GB, but in March 2015, Sandisk revealed the world’s first 200GB microSD SDXC card. This one’s important. MicroSD cards come in several different classes – Class 2, 4, 6 and 10. While these numbers may mean nothing to you (and leave you wondering what happened to the other numbers up to 10), they in fact simply reflect the minimum rates at which these cards sustain data transfers. So a Class 2 card reads and writes data at 2MB/s, while a Class 10 card does so at 10MB/s. Suddenly it’s not that complicated, right? The ‘Class’ number directly reflects the minimum write speed of the card. However, top-quality cards can run much faster than this, with some of the best ones out there clocking read speeds up to 95 MB/s. One such card is the SanDisk Extreme Pro, which can be picked up for $33 at Amazon.com or £34 at Amazon.co.uk. Since 2009, certain microSD cards are also UHS-1 or UHS-3-compatible. While in theory UHS cards can reach data transfer speeds of up to 312 MB/s, you are realistically only likely to attain the minimum transfer speeds listed below, because no smartphone currently supports the UHS standard. As such, UHS will make little difference to your micro SD card speed at this point. 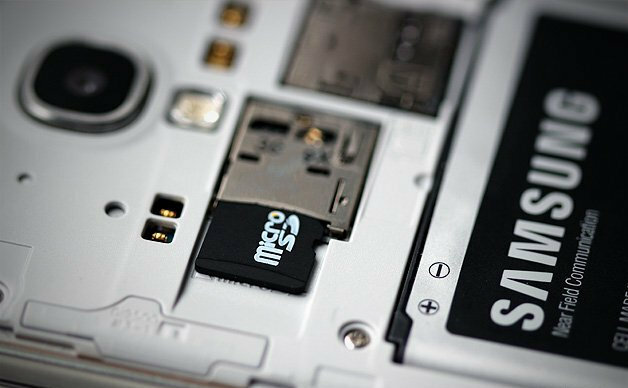 The most important question is whether picking one microSD card over another will improve performance on your phone, to which the short answer is ‘Yes’. 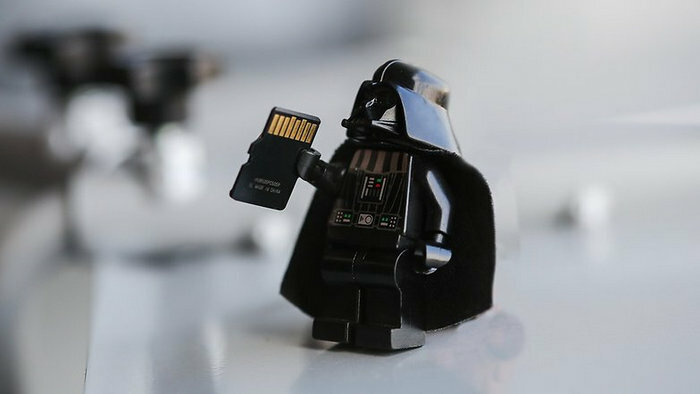 If you store apps and photos on your microSD card (what else would you use it for? ), then a higher-speed micro SD card will save photos faster, improve data transfer speeds when moving files between devices, and open apps stored on your micro SD card faster. Note that opening apps on microSD cards may be a bit slower than if you were storing them on your phone’s internal memory, because there’s an extra layer of communication between your phone and micro SD card that needs to be carried out. As you can see, there are plenty of things to consider when buying a microSD card, and hopefully the above guide will give you an idea of which one to buy. It’s also worth sticking to reputable brands for microSD cards, such as SanDisk, Samsung and Kingston. Use the prices of these brands as a guidelines as well – if you see a microSD card from another company that’s five times cheaper than these, then you should be wary of its quality. How to Backup Contents on Android Phone or Tablet to SD Card? How to Transfer iTunes Backup to SD card on Samsung Galaxy S7?